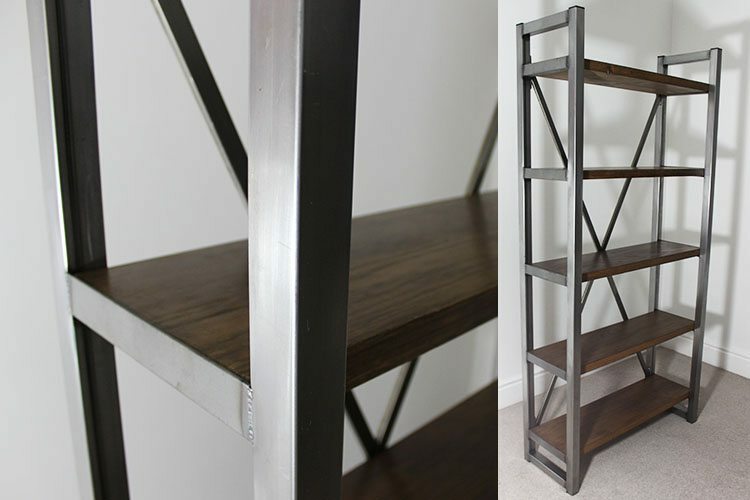 Introducing the Austen X frame industrial style bookcase. We adapted this design from our Thomas bookcase, keeping the same frame design and adding some additional support at the back to create this unique X style. It is amazing how adding this extra piece makes such a difference! Instantly this bookcase is even more desirable! Take a look at this product on our website for more details and pictures. 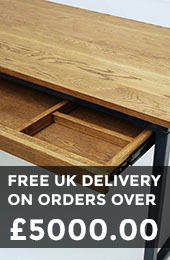 Remember if you wish to have bespoke measurements and dimensions, you can request this from our bespoke page and receive a quote.